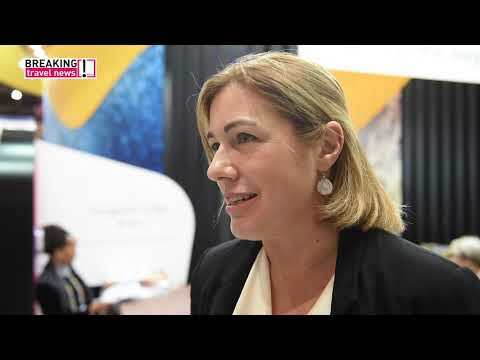 As the country seeks to allay fears over water shortages and visa restrictions, Breaking Travel News here speaks to Tolene van der Merwe, hub head in the UK & Ireland for South African Tourism, about a return to form for the destination in 2019. Also on the agenda are opportunities created by the falling value of the rand and a fresh tourism push under the new political administration. A team of nature-loving South Africans, in partnership with Google Street View and South African Tourism, have released a large collection of 360-degree imagery of the country’s wildest areas. 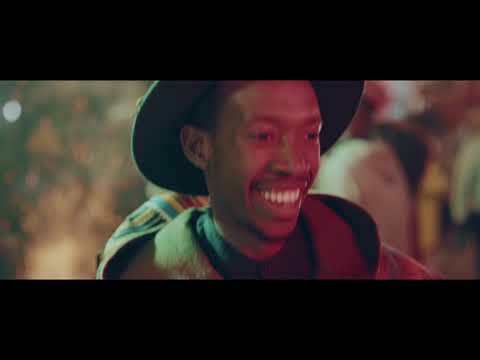 South African Tourism has unveiled a new ten-minute brand film which places the people of South Africa and the country’s many varied cultures at the heart of the story. The Inkosi Albert Luthuli International Convention Centre is celebrating its 20th anniversary this month, as the venue continues to grow in significance to tourism in South Africa. The venue has become a central player in the domestic MICE market over the past two decades. 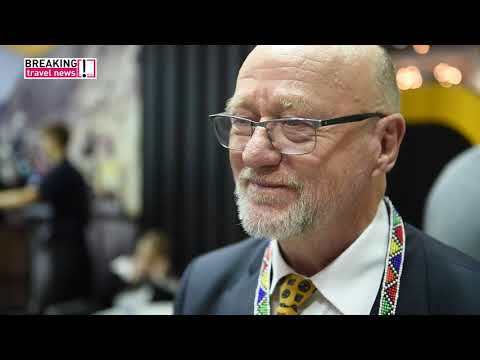 Indaba is one of the largest tourism marketing events on the African calendar and one of the top three must visit events of its kind on the global calendar. It showcases the widest variety of Southern Africa’s best tourism products and attracts international buyers and media from across the world. Here Eleanor Hawkins visits for Breaking Travel News. Kenya Tourism Board has appointed local agency, Activ8 Branding, as their local in-market representative to further enhance their marketing drive in South Africa. At the heart of the City of Gold, beneath the warm sunshine in the opulent, tree-lined suburb of Sandhurst, lies the enchanting Saxon Hotel, Villas & Spa. Here Breaking Travel News editor Chris O’Toole calls in for the night to discover more about this most exclusive of hotels.